LACES Model United Nations attended the USC Model UN Conference. 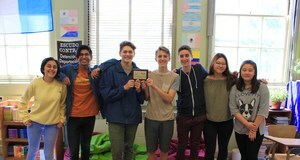 Lauren Joo, Sophia Toubian, Vivaan Jain, Grace Kim, Simon Goldsmith, and Colin Stackpoole competed with over 400 high school students from around the country. This past weekend, LACES Model United Nations attended the USC Model UN Conference. 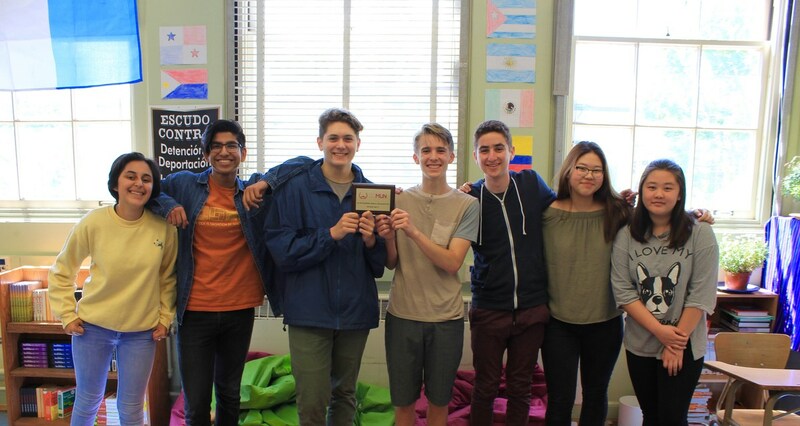 Lauren Joo, Sophia Toubian, Vivaan Jain, Grace Kim, Simon Goldsmith, and Colin Stackpoole competed with over 400 high school students from around the country. LACES won the Outstanding Small Delegation award, Vivaan Jain and Simon Goldsmith won research awards, Grace Kim received perfect scores on both of her position papers, and Simon Goldsmith won the award of Best Delegate in his committee.